Founded in 2004, YUMSO is the heart of York's mature student social activities and works with ACMAPS on advocacy, mentoring, and more. Look around their site for lots of great tips and links to lots of interesting information. For those on Facebook, visit the YUMSO Facebook site. The Student Parent Association - S.P.A. (formerly known as Student Association for Single Parents - S.A.S.P) is now a part of YUMSO. Find out how you can nominate a candidate to serve as an executive for YUMSO. The nomination period will take place Friday, March 9 to Friday, March 23, 2018. Upcoming YUMSO Election - nominate your next executive! The Nomination Period for elected positions on the Executive of the club will open on Friday, March 9, 2018 and conclude on Friday, March 23, 2018. According to the Constitution for the group, nomination may be made by self-nomination or by a member of YUMSO, and all nominations must be seconded by a YUMSO member (see section 4.3.4 of the Constitution: https://yorku.collegiatelink.net/organization/yumso). 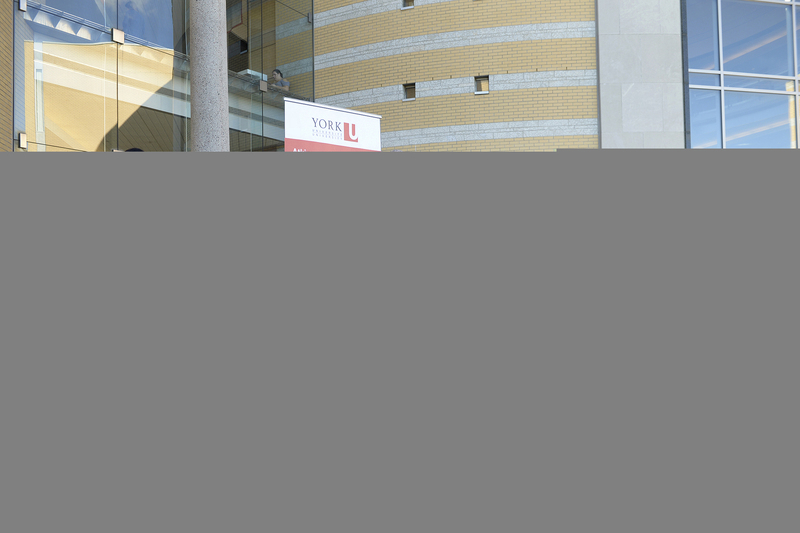 Nominations listing the first and last name of the nominee and the first and last name of the person seconding the nomination should be forwarded to Navinie Somaroo-Durga at somaroot@yorku.ca before the close of business day (5:00 p.m.) on Friday, March 23, 2018. Please include “YUMSO Executive Elections Nomination” in the subject line. - The president shall serve as chair of both general and executive meetings. - The president shall serve as a Signing Officer. - The president shall be the custodian of the Constitution and keep an accurate copy available at the YUMSO office and at the SC&LD. - Shall serve as a liaison between other clubs and student organizations, university departments, colleges and faculty of their respective campuses and the executive. - Shall recruit, supervise and maintain a volunteer roster for the YUMSO office as well as for events on an as required basis. - Shall be responsible for maintaining financial records and bank accounts in good order. - Shall serve as a Signing Officer. - Shall present financial statements for approval of the executive at the end of each semester. - Shall prepare and present a budget for approval by the end of the first month of the Fall semester. - Shall communicate to the membership upcoming activities and events. - Shall manage the social media presence and accounts associated with YUMSO, including the management of membership for YUMSO social media accounts. - Shall organize and coordinate activities for the general membership. - Shall organize the annual general meeting. - Shall serve as a signing officer for the purposes of funds allocated for Student parents in YUMSO as well as funds delegated to the former Student Parents Association. - Shall present minutes for approval at each meeting. - Represent the needs of mature students of their respective campus to the executive. - In the event of a vacancy this position shall not be filled from a student from a campus other than the one to which the position was originally assigned. - Supports the VP of Student-Parents with event planning and execution.